Raj Nathan is the President of IAS. Previously Senior Vice President, he has over 20 years of progressive technical and management experience in conformity assessment and accreditation area. He has served and lead international teams to Japan, India, Singapore, etc. on a variety of global assignments in peer evaluation of the national accreditation systems. He has led the successful expansion of IAS’ business operations in Middle East, China, Turkey, South America over the past decade. 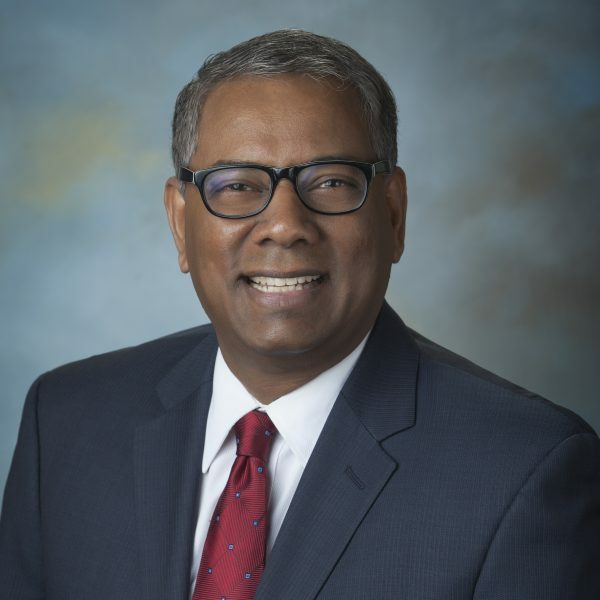 Raj holds a Master of Science in Industrial and Management Systems Engineering from University of Nebraska, Lincoln, and Bachelors in Engineering.